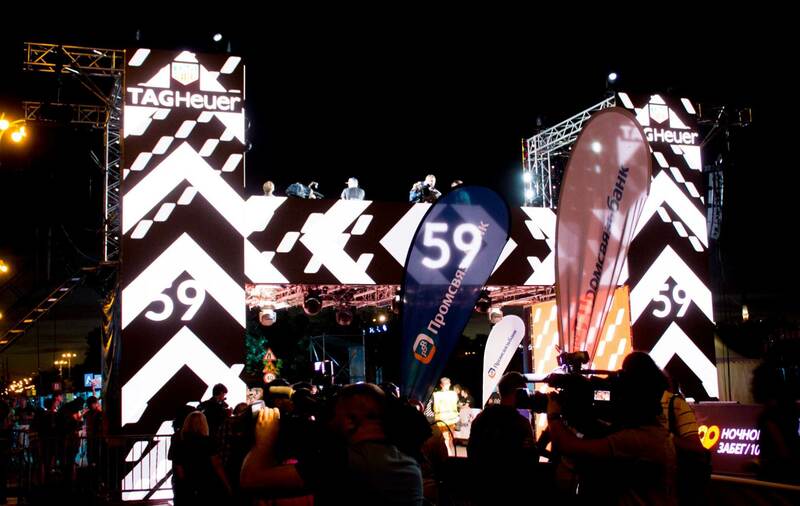 Take your message outdoors with our range of professional LED display solutions - designed for use in even the harshest external environments. 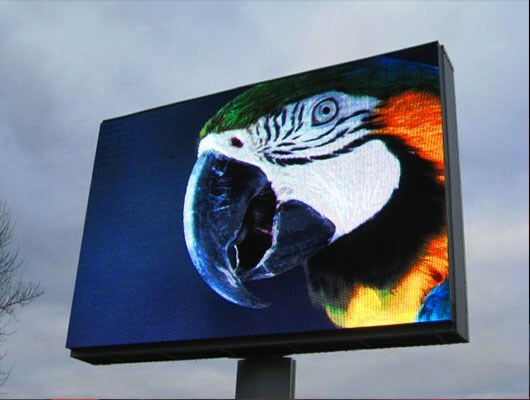 WHY CHOOSE OUTDOOR LED DISPLAYS? 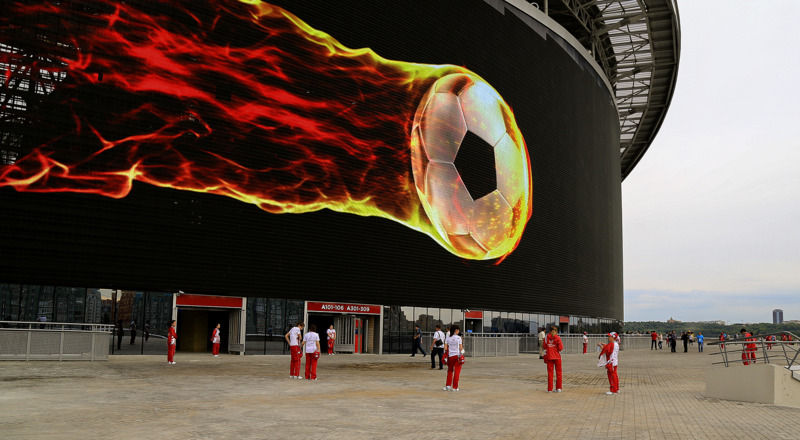 Ready to discover more about outdoor LED displays? 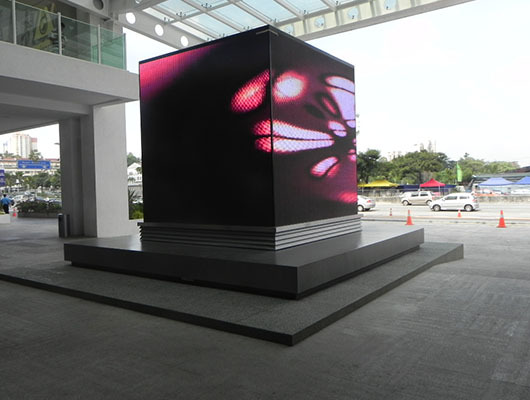 Display Options for Every Environment. 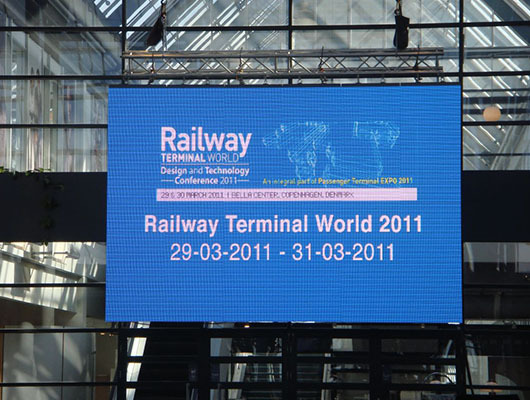 Questions about outdoor digital signage?